NYC’s Wild Pink release their debut self-titled album via Tiny Engines on 24th February. Wild Pink are one of those wonderfully rare bands that sounds instantly familiar upon first listen. Yet trying to draw parallels to their influences or similar bands proves to be incredibly difficult. That remains the same as Wild Pink continue to chart their own unique course as the band grows more expansive in their sound and ambitious in their songwriting. 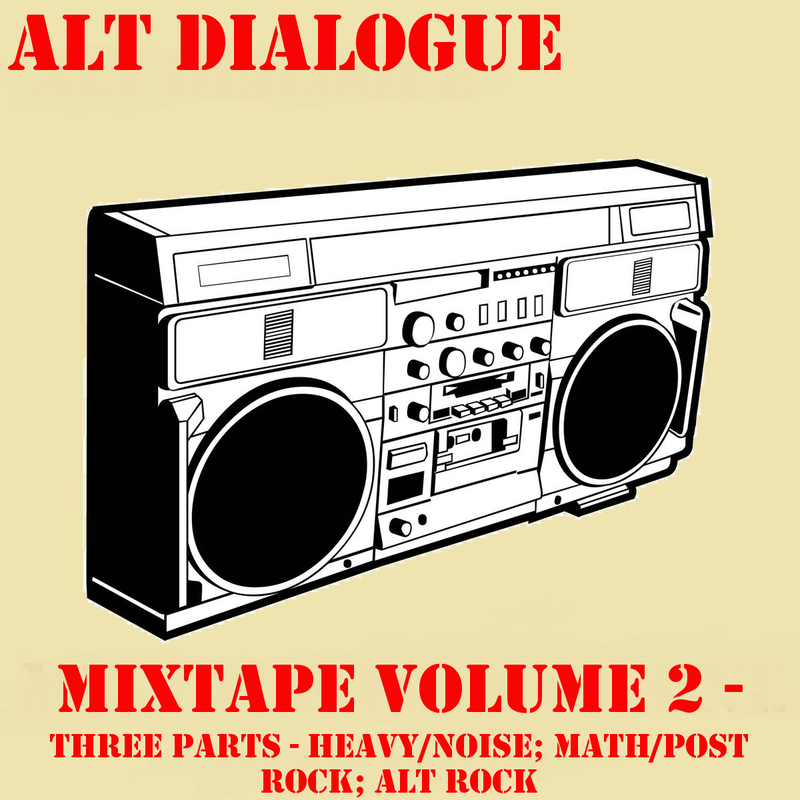 These new songs move at their own intentional pace while the band fleshes their arrangements out further. Introspective and fragile from the outset, Wild Pink doesn’t lose the warm intimacy that made the band special, it’s only enhanced to a greater degree here. These are deeply personal songs about freedom, or lack thereof, about growing up and leaving your youth behind yet still clinging to those sacred scars that we hold dear. You go on a journey with the band, an emotional and thrilling rollercoaster ride of an album. It’s also an album that both grows on you and grows into itself. On the first couple of listens it’s almost too fragile and subtle, there’s every chance that you may miss out on some its little nuances. ‘Wizard Of Loneliness’ is the albums standout moment – magical and deeply affecting – the sombreness and introspection seeps into your subconscious. It also sees Wild Pink at their most ambitious sound-wise, expansive and sprawling there’s a new intricate almost post rock edge. Within the early stages of your relationship with this album, it acts as the moment that makes you sit up and take notice. It enables proper and thorough enjoyment of the rest of the album. ‘Albert Ross’ and ‘Wanting Things Makes You Shittier’ are of the highest order and firmly set themselves as album favourites. As you grow into the album different songs will strike you on each listen. 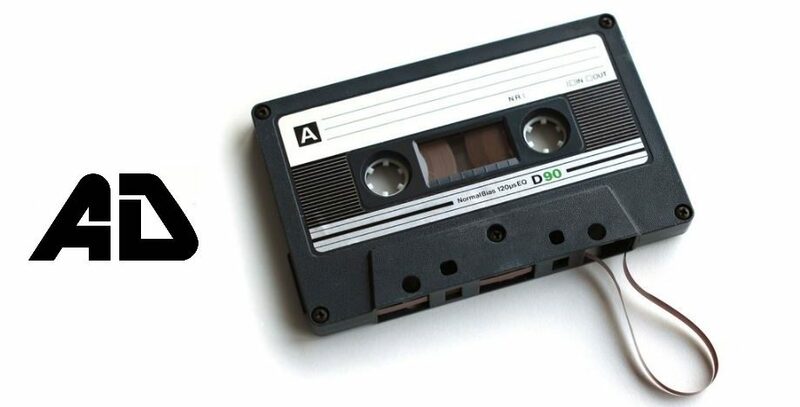 One time you’ll be drawn into the Bon Iver-esque ‘I Used To Be Small’ and the next you’ll get lost in the beautifully fraught and tender ‘Playing Through A Dip Related Injury’. 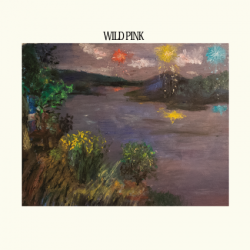 Wild Pink is an album full of subtle hooks and dark introspection. Deeply personal and affecting throughout it feels like you’re being reacquainted with an old childhood friend.